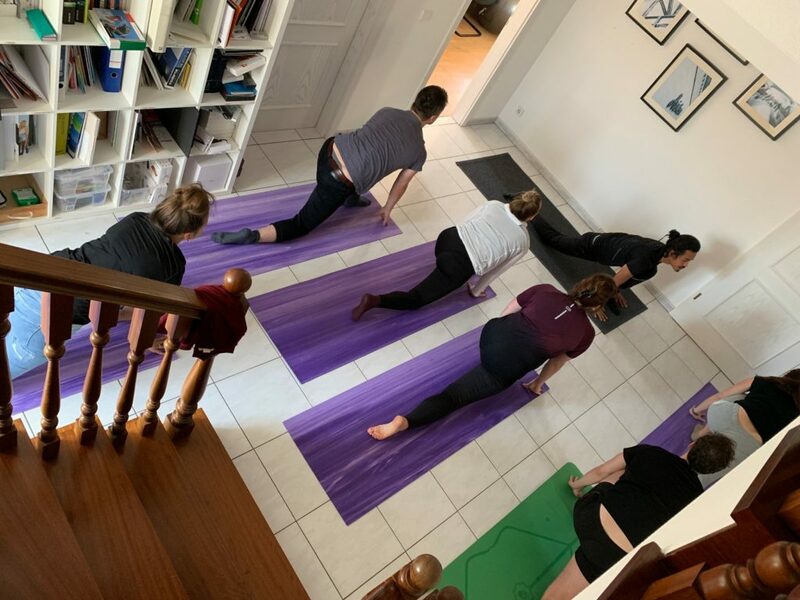 We offer private yoga sessions for those who can’t participate to group sessions or want to choose their own time & pace for their yoga practice. You can practice solo with a teacher or in a small group. We also offer special rates for lunchtime classes in companies. We can come and teach anywhere (in your office or home) but can also provide a space for individual or small group sessions. Send us an email for further information and pricing.